• 1,096 sq. ft., 1 bath, 2 bdrm apartment – $117,000. 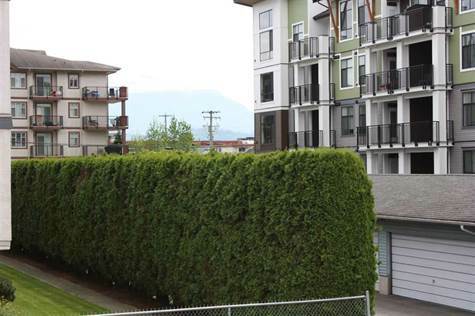 Central Chilliwack, Chilliwack – LOCATION, LOCATION!!! Close to everything! Wow, meticulously maintained second floor unit, located just steps away from the Chilliwack General Hospital & Close to Shopping & Restaurants. Great, Open Floor Plan with Spacious Rooms. 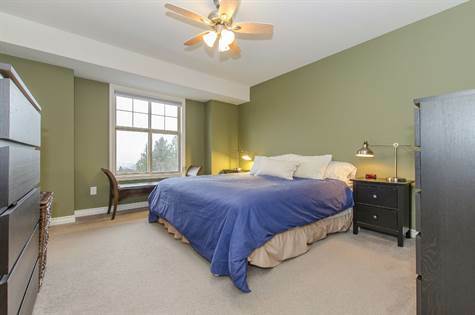 Beautiful, Corner Unit, with Plenty of Big Windows to allow Light to “Pour” In! Freshly Painted, Newer Roof, Windows and Siding, so most of the Big “Stuff” has been done. Shows Well and is in great Condition. Come see! You Won’t be disappointed! 46173 Sycamore Place in Central Chilliwack, Chilliwack is Sold! 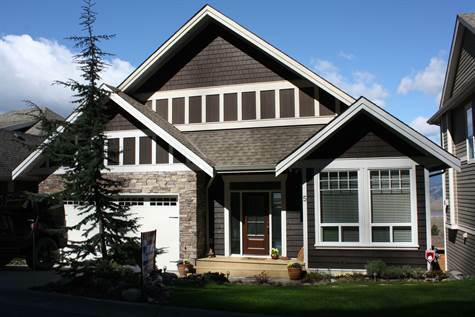 Central Chilliwack, Chilliwack – The 2 story at 46173 Sycamore Place has been sold. Posted on April 29, 2016 Author Clark Hitchcock SRESCategories UncategorizedLeave a comment on 46173 Sycamore Place in Central Chilliwack, Chilliwack is Sold! Chilliwack Mountain, Chilliwack – We invite everyone to visit our open house at 5-43462 Alameda on April 30 from 13:00 PM to 15:00 PM. 18-46858 Russell Road #18 in Promontory, Chilliwack is Sold! 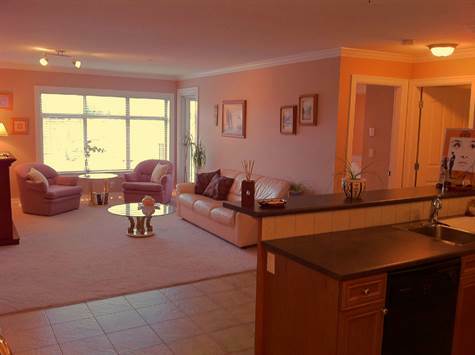 Promontory, Chilliwack – The 3 story at 18-46858 Russell Road #18 has been sold. Posted on April 22, 2016 Author Clark Hitchcock SRESCategories UncategorizedLeave a comment on 18-46858 Russell Road #18 in Promontory, Chilliwack is Sold! 310-45769 Stevenson Road in Sardis Park, Sardis is Sold! Sardis Park, Sardis – The apartment at 310-45769 Stevenson Road has been sold. Posted on April 21, 2016 Author Clark Hitchcock SRESCategories UncategorizedLeave a comment on 310-45769 Stevenson Road in Sardis Park, Sardis is Sold! 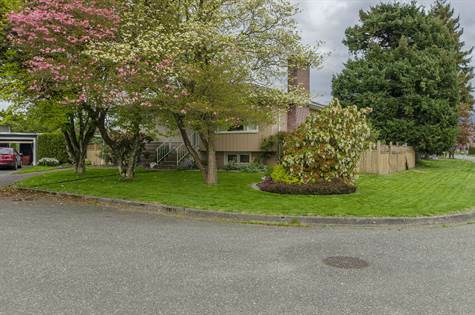 Central Chilliwack, Chilliwack – We invite everyone to visit our open house at 46173 Sycamore Place on April 23 from 13:00 PM to 16:00 PM. Central Chilliwack, Chilliwack – We invite everyone to visit our open house at 46173 Sycamore Place on April 22 from 17:00 PM to 20:00 PM. • single story – $399,000. 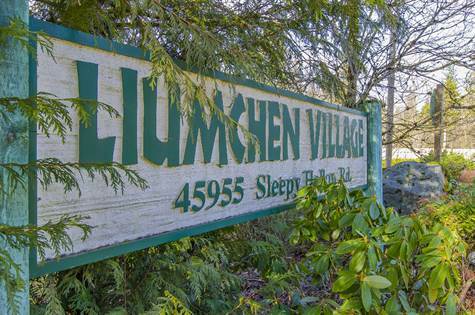 8-45955 Sleepy Hollow Road in Cultus Lake, Chilliwack is Sold! Cultus Lake, Chilliwack – The single story at 8-45955 Sleepy Hollow Road has been sold. Posted on April 11, 2016 Author Clark Hitchcock SRESCategories UncategorizedLeave a comment on 8-45955 Sleepy Hollow Road in Cultus Lake, Chilliwack is Sold! Sardis Park, Sardis – We invite everyone to visit our open house at 310-45769 Stevenson Road on April 9 from 13:00 PM to 15:00 PM.